I’ve wanted to put on display my lovely collection of Sardinian seashells which I found by the Sardinian seashore for sometime now. 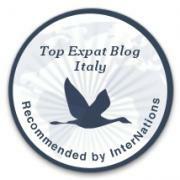 This week Ailsa – from Where’s my backpack gave me the perfect theme to display my collection. Thanks Ailsa! Were you able to get through that tongue-twister without twisting it up? 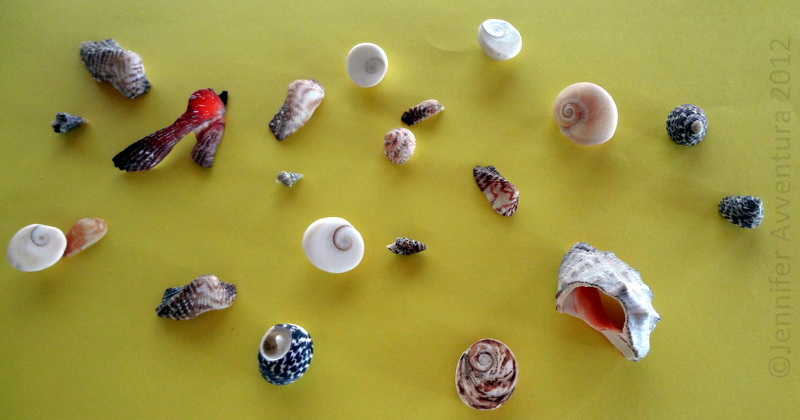 Great presentation of your pretty shells ! 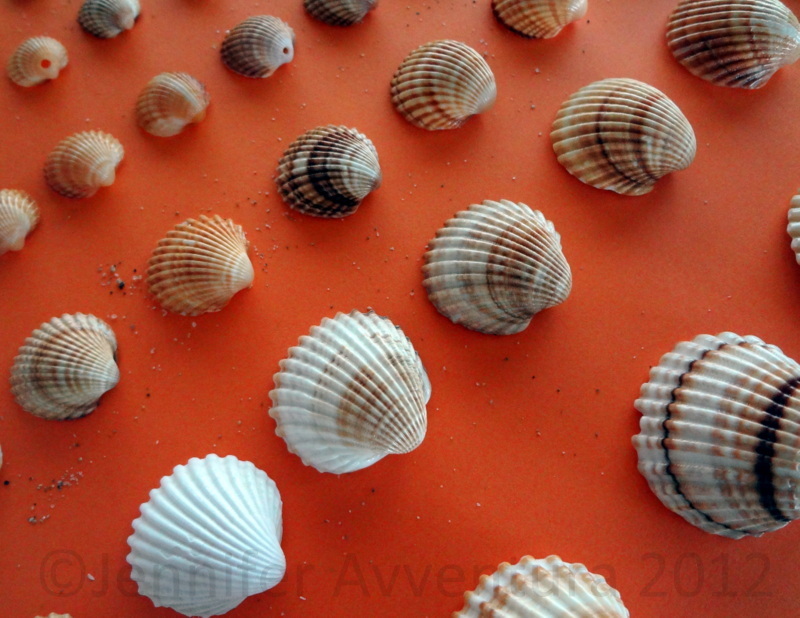 Love Shells . Got collection[s] too . Just like a magpie I am on the beach. Beautiful collection. I love shells too. 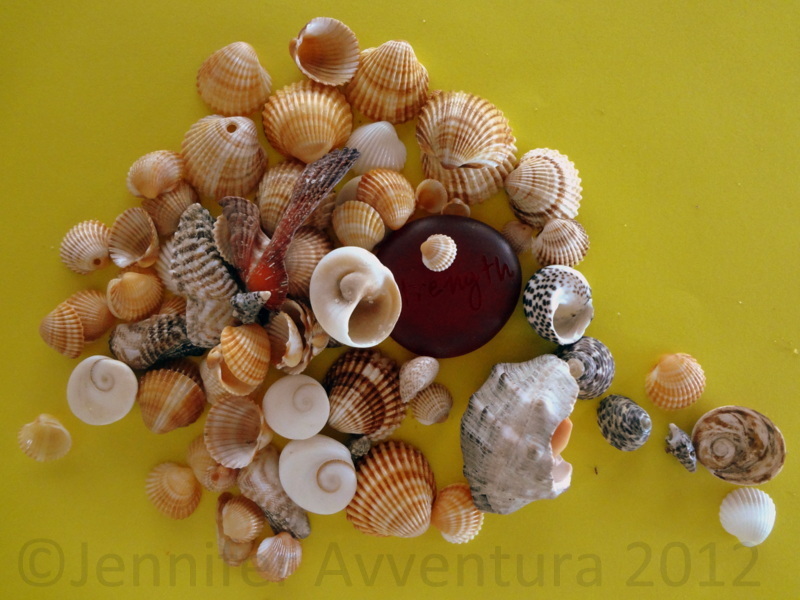 I have a collection of necklaces made of shells but I lost my small treasure chest full of it. Broke my heart. So I stopped. Third from the left second down. How much and do you accept paypal?? I’m glad you like it, however I’m not too sure which photo or shell you are referring to as I have the mosaic set on random and each time the page is viewed the mosaic changes. If you click on the image, it will take you to a link. Copy that link in the comment section here. Very beautiful Jennifer! 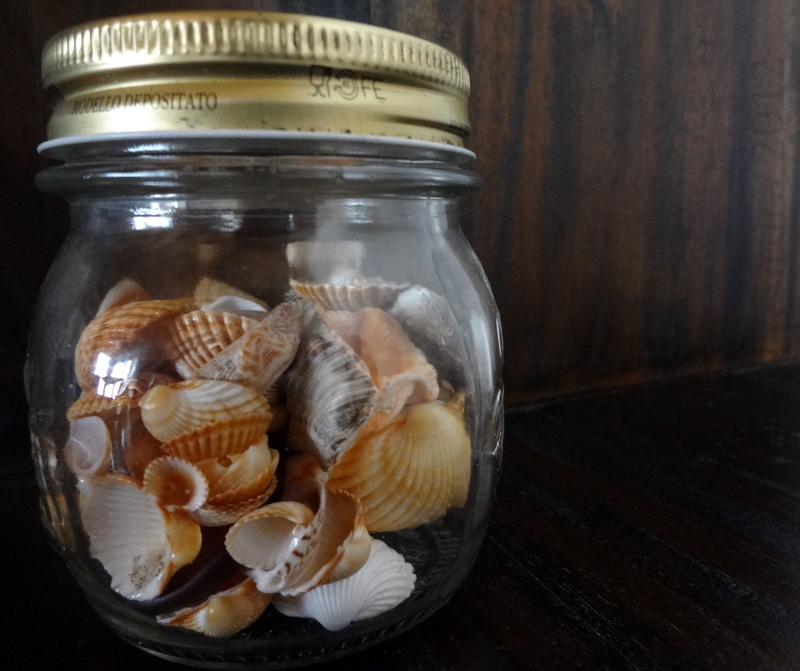 😀 I collect sea shells too, i love them! You know in Greece, the pebble that looks like a sea shell in your second shot, means luck for whoever finds it on the beach! We call it the eye of the Mother of God. I love these. Most of the beaches I’ve been to of late don’t have shells, just rocks. So pretty! I managed to make it through the tongue twister once, but I know I couldn’t do it twice in a row, haha! What a very beautiful and lovely collection. I showed my daughter, who collects as well, and she thought they were just wonderful. You should display them! 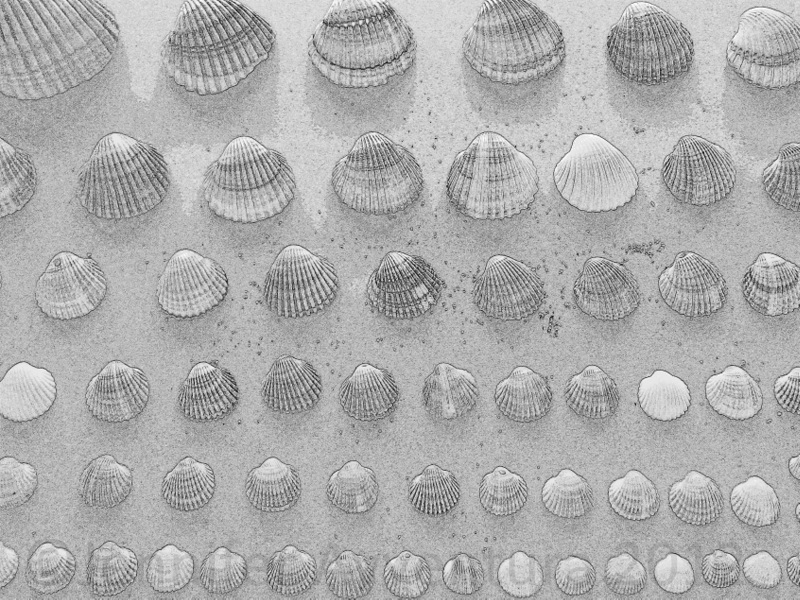 Shells are just fascinating! Thanks for sharing the beauty from the ocean in Sardinia! Have a beautiful day! May God Bless! No, I can’t do the tongue twister! I love your shells. Oh you should see my Tavira collection, Jen! I want to run right back there with my camera now. Mostly they’re on my kitchen windowsill, but many are in a glass vase because I ran out of space. Do take a photo as I have no idea what a Tavira is! Thanks Nicole. It was fun taking them out of the jar, I haven’t looked at them up-close in a long time!